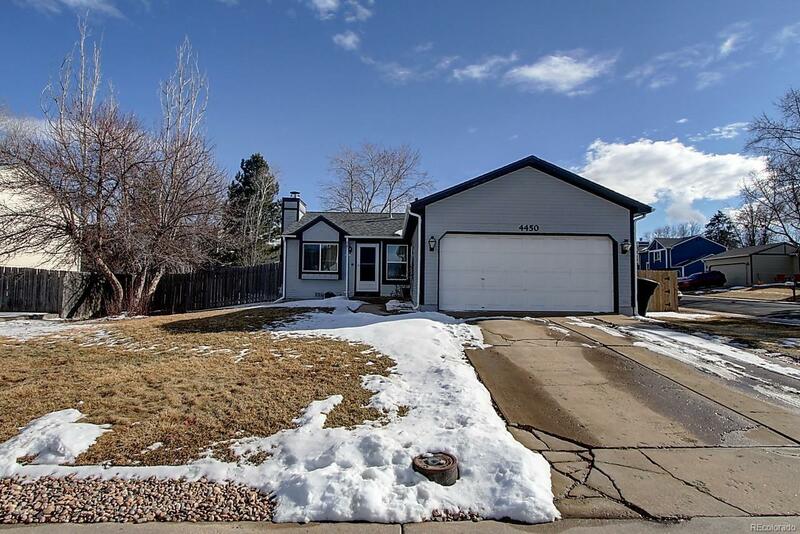 Terrific single-family, ranch-style home! This is the perfect starter or forever, home! Your future home sits on a corner lot, and offers 3 bedrooms and 1 bathroom. Open layout; Family Room with rare wood-burning fireplace and vaulted ceiling, Dining Room, and Kitchen with stainless-steel appliances. Main-level living! Back yard is perfect for relaxing, and:or entertaining friends and family! Storage shed that matches house, and room for RV:Boat parking! Great home! Call now to schedule your personal showing!